I want to start by thanking everyone. 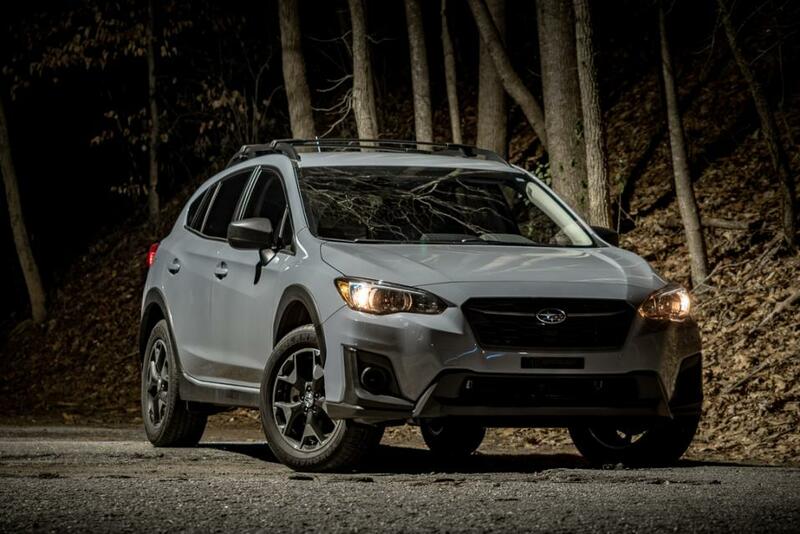 I've had my car for about a year, but I researched a lot on here before buying. I joined a facebook group, and reddit... but those aren't as easy to search and research old threads on, so I've finally signed up. I'm sure you'll be seeing lots of photos from me, as photography is my current hobby of choice. You can check out my instagram (upinthehillscasey) if you want. Welcome to the forum! 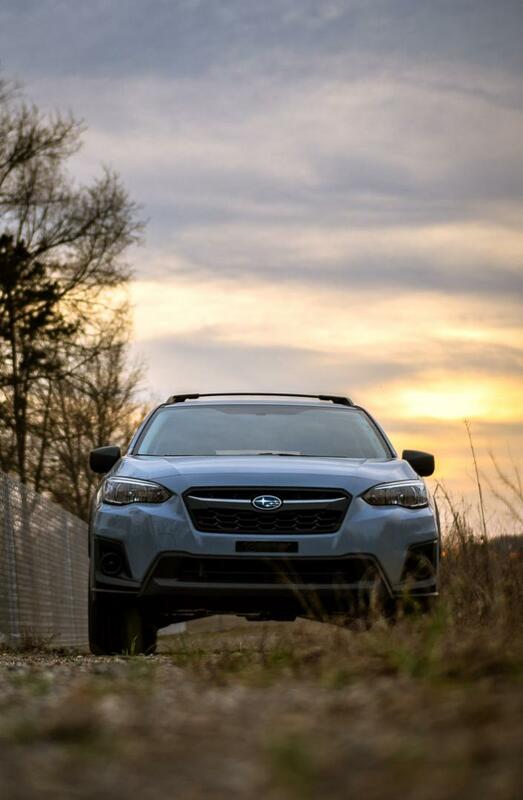 Great pics of your Crosstrek, and it's the best color. Looking forward to more photos. 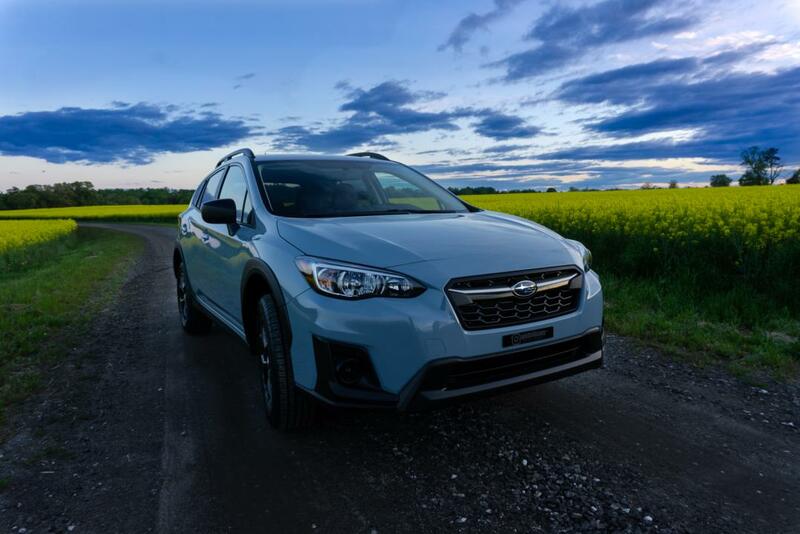 2018 Subaru Crosstrek Limited, Canadian Edition, Cool Gray Khaki, with EyeSight, auto-dimming mirrors, navigation, etc. Welcome and Congrats. Nice photographs & car looks great. Ahem...Beauty is in the eye of the beholder..
aww, look at the fluffy airedale! I plan on adding some amber fog lights later on, I got a base model with no fogs. Last edited by upinthehillscasey; 03-27-2019 at 12:21 AM. Welcome! 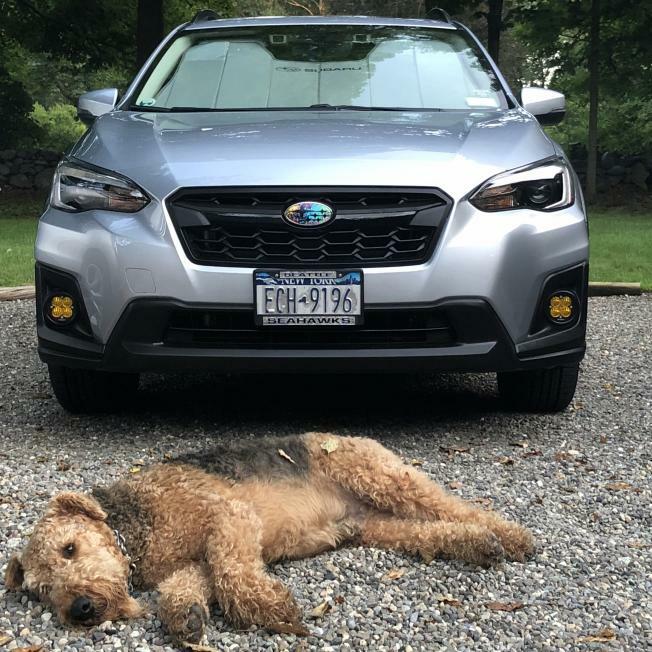 Hope the dog likes the new ride.